Facebook – ¿¡ tjongolongo ?! What if Facebook was used offline? That’s a exactly what Australian comedy show ‘The Hungry Beast’ was wondering. They have created a video called ‘The Offline Social Network’. The video basically pokes fun at the information people post on their Facebook account. In the video comedians Nick McDougall and Nick Hayden walk around with blue books with the word ‘Face’ on it and ask people questions that Facebook asks to fill in your profile. Read moreWhat if Facebook was used offline? The Royal Wedding of William and Kate has taken the internet by storm. The Social Media Buzz around their wedding has been increasing the last few days. 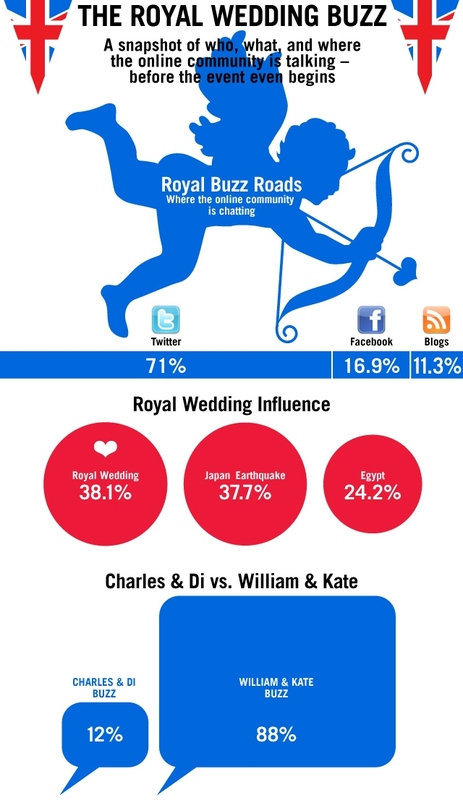 Webtrends has been so kind to create a nice infographic based on stats gathered and analyzed by them about the Royal Wedding. What if Social Media were a High School? Wherever you are, whatever high school you go to, you’ve got your stereotypes. The guys over at Flowtown are the creators of this cool graphic. 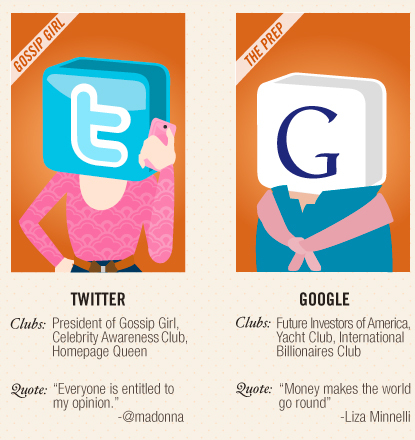 Read moreWhat if Social Media were a High School? Warner Bros has signed an interesting deal with Facebook. For 30 Facebook credits ($3) consumers can rent a movie for 48 hours. 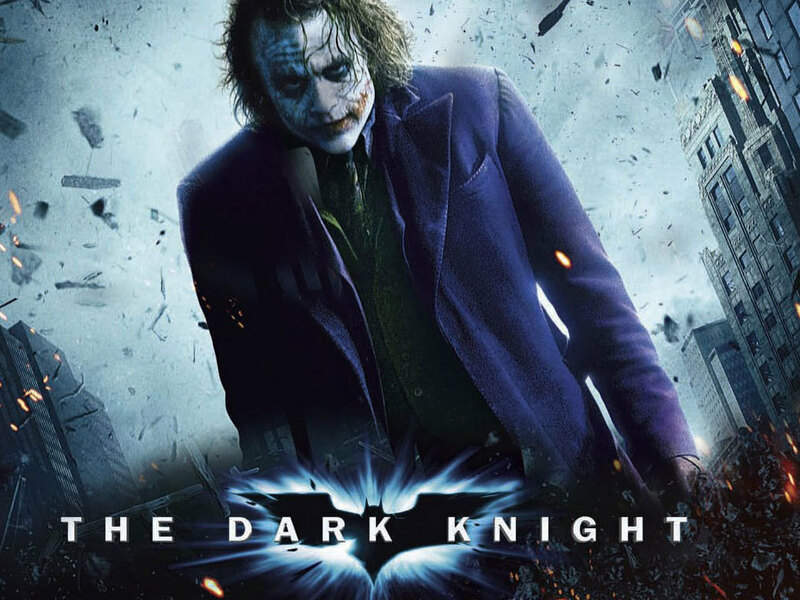 The first movie to be offered through Facebook will be The Dark Knight. American Idol fans can vote online via Facebook! The US entertainment company, Fox, has announced that one of their hit shows ‘American Idol‘ will add online voting for the first time. Users can use their Facebook accounts to vote on the contestants on a specific Idol voting page. Accorinding to Entertainment Weekly, viewers and fans of the show that have a Facebook account will be able to vote for their favourite contestant 50 times. 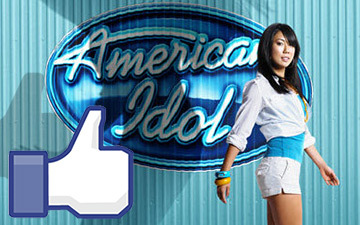 Read moreAmerican Idol fans can vote online via Facebook! Facebook Messages: A privacy nightmare or the future of messaging? Last Monday Facebook announced a new messaging system. They say its a new evolution of Messages. The new service combines SMS, chat, e-mail and Messages. You decide how you want to talk to your friends. 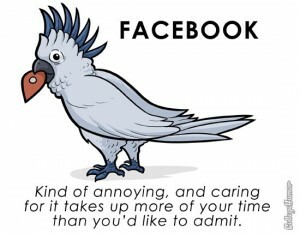 Which ever form of communication you choose, it can all be managed from your Facebook account. You can decide from who you would like to receive information as well. If you don’t want someone to be able to sent you information you can just block them. Read moreFacebook Messages: A privacy nightmare or the future of messaging? And shameless it is indeed! The ads basically present a bunch of guys in nice suits doing all kind of shameless things to women. Whether or not Halloween is a local holiday in your country or not, if you’ve been on the world wide web lately you must’ve come across a lot of Halloween related Social Media stuff, I sure have. For those of you celebrating Halloween this weekend, here are a few Social Media ideas for you to make your Halloween a social one! First things first, change your profile pic on your Social Media sites. You can either put in your best Halloween picture ever, or go to http://makemezombie.com/ and Zombify yourself! Nothing tells your friends better that your ready for Halloween than a Halloween styled profile pic. 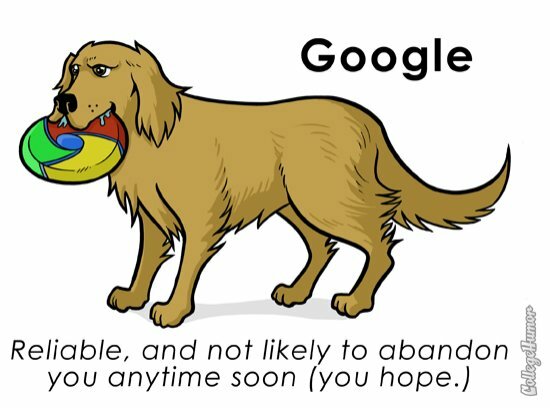 What kind of pets would Google and Facebook be? I’ve got a short blog post for you today. I came across these funny images the other day and I just had to share it with you! What kind of pets would websites as Google, Facebook and YouTube be? That’s a question that the people over at College Humor asked themselves. Read moreWhat kind of pets would Google and Facebook be? Walt Disney Parks and Resorts started a new campaign that focuses on all the fun memories people have of their visit to Disney World or Disneyland. What’s so interesting about this campaign is that Disney has used content from it’s visitors. They have used photos and videos that users submitted to use in their latest advertising campaign. With this campaign Disney hope’s to remind people of the good times they’ve had when visiting one of the Disney theme parks.